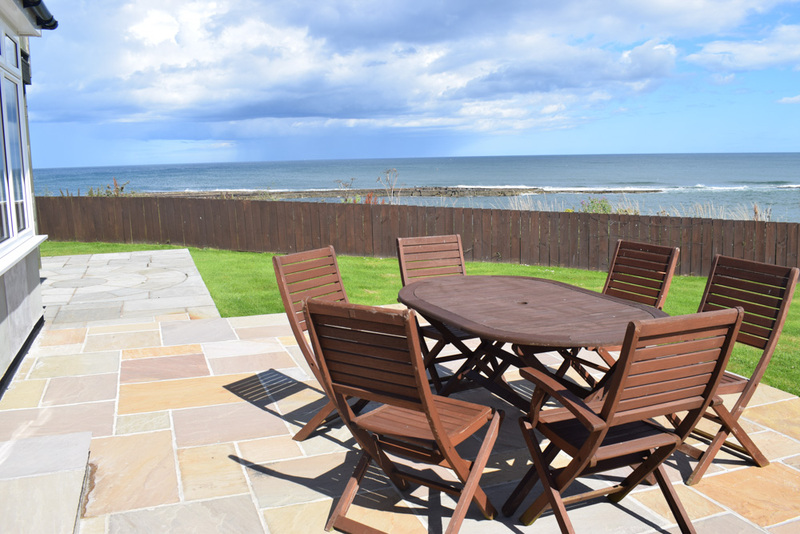 Sea Breeze is a luxurious holiday home on Craster sea front. Craster is a beautiful fishing village in Northumberland and home to the world famous 'Craster Kipper'. Northumberland is known as England's 'Secret Kingdom'. 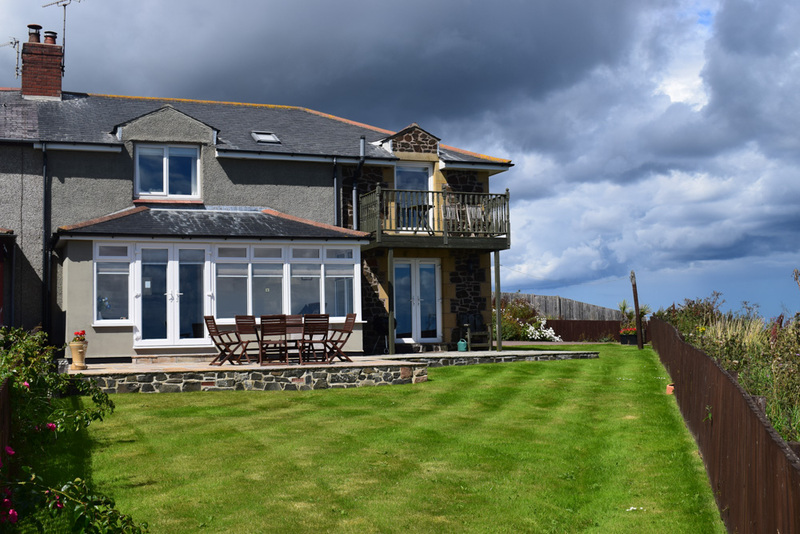 It is home to many secluded coastal villages and beautiful countryside views. This three bedroomed, two storey house has been carefully decorated and furnished. Our aim is to provide guests with a truly luxurious place to stay whilst visiting the North East of England. Craster is just one of the many beautiful villages that Northumberland has on offer. This small village is on the coast and has a small harbour and lovely coastal walk along the shore to the ruins of Dunstanburgh Castle.